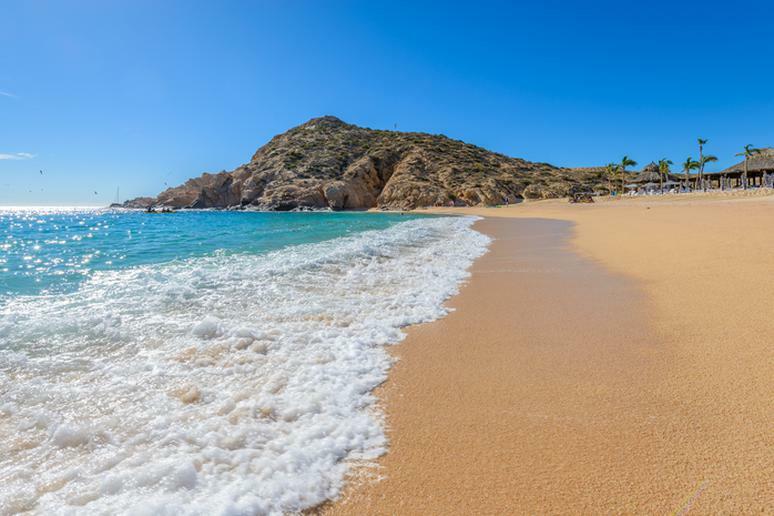 From Playa del Carmen to Cancun, Tulum and Puerto Vallarta, Mexico is full of stunning beaches – over 6,000 miles of pristine coastline – delicious foods, luxurious resorts, jaw-dropping mountains and volcanoes. If you’re looking to cross off a bucket-list adventure, take a trip to Tulum and check out the Mayan ruins. Take wildlife tours at the Sian Ka’an Biosphere Reserve; relax on a beach in Playa Paraiso; go diving in an underground cavern – El Gran Cenote; go sightseeing at the Tulum Ruins; and rejuvenate after a long day at the Maya Spa. 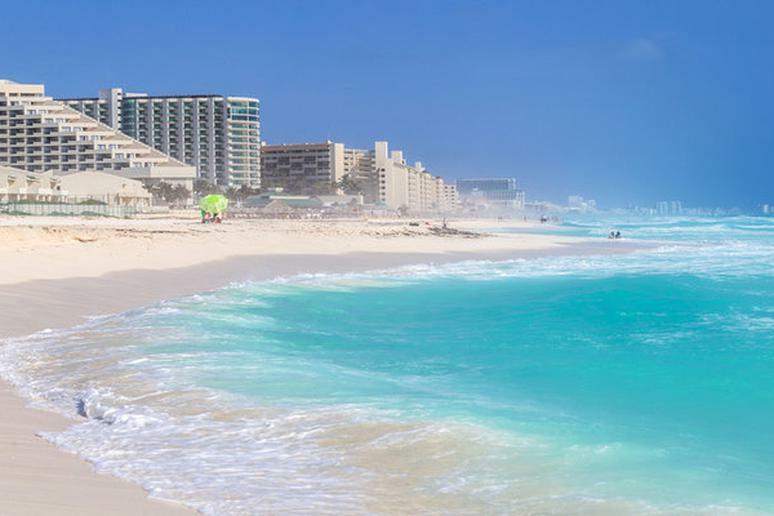 Known as one of the most exciting spring break destinations, Cancun is for anyone looking to vacation in a tropical paradise. Its crystal waters, warm sand, and incredible hotels will astonish you. Tourists love to visit for its vast amount of wildlife, incredible snorkeling and diving sites, and luxurious resorts. Tourists also enjoy visiting the Chichen Itza, El Rey Ruins, and Playa Delfines. This large metropolis is sure to keep you on your toes. There is so much to do and even more to explore. 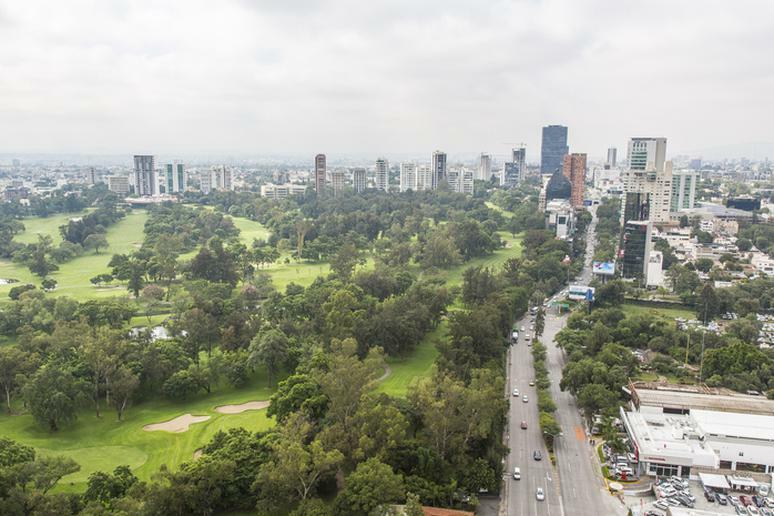 Visit the Guadalajara Cathedral, one of the city’s most beloved landmarks; explore a gothic temple, Templo Expiatorio; watch the sunrise by Lake Chapala, Mexico’s largest fresh water lake; and visit the Guadalajara Zoo, one of the largest zoos in Latin America. Los Cabos, known as the No. 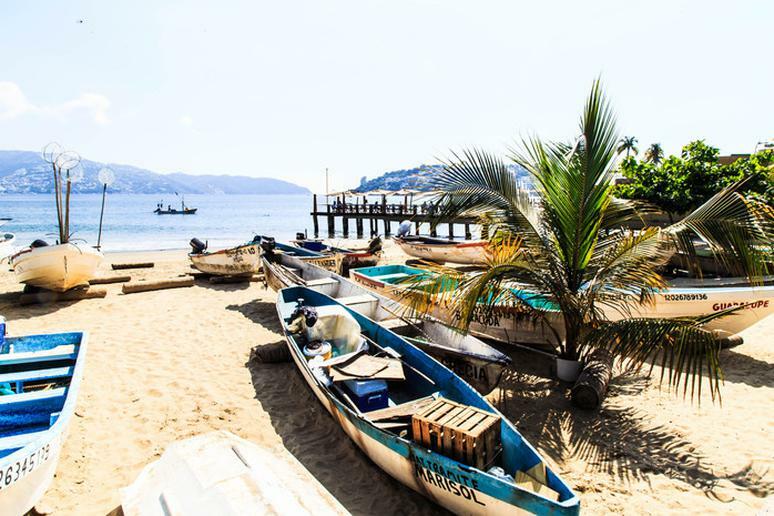 1 tourist destination on the west coast of Mexico, is a quiet town full of charm and luxury. With sunny skies almost all-year-round, visitors enjoy world class golf, fishing, surfing, and delicious dining options. There are more than 50 miles of beaches to choose from, the nightlife is spectacular and whale watching opportunities are out of this world. 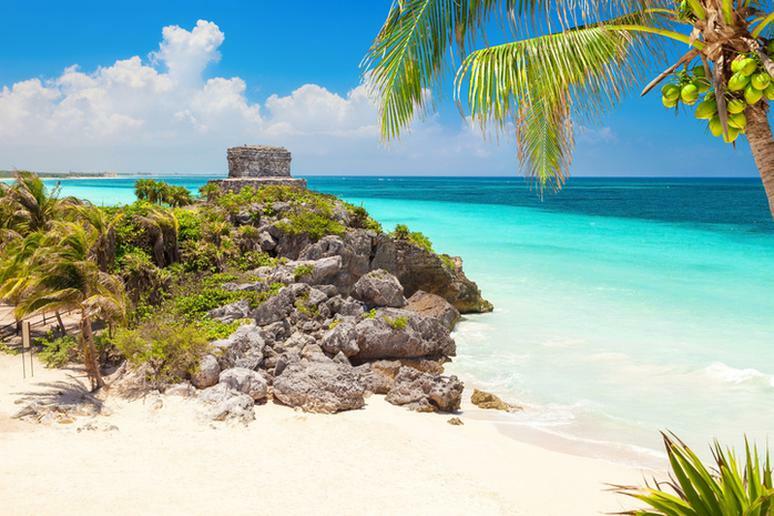 Chad Zuber / Shutterstock, Inc.
Cheap flights to Cancun are easy to find and Playa del Carmen is just 40 minutes away from the airport. This coastal city is one of the fastest growing on the continent which means you’re guaranteed a variety of spectacular beaches, bustling nightlife with bars, restaurants, clubs, and lots of deals to save money. Many areas, especially downtown, are 100 percent walkable, so you won’t have to pay extra for cabs or a rented car. 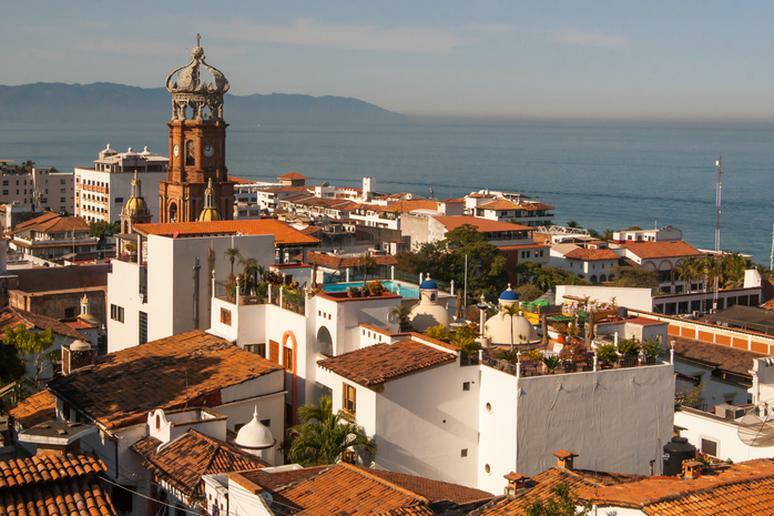 From luxurious beachfront high-rises to incredible watersports and an exciting nightlife, Puerto Vallarta will fulfill all of your vacation desires. Adventure enthusiasts will enjoy snorkeling, scuba diving, kayaking, zip lining, and windsurfing. Those of you who want to relax will enjoy day sailing, exploring a secluded nature reserve, and watching the sunrise and set. Home to the largest beach in Mexico and Quebrada Cliff, one of the world’s scariest cliff dives, –Acapulco is a stunning and thrilling destination to visit. It is well-known for its gorgeous beach resorts, which are frequently visited by celebrities and millionaires. Some of the most exciting things to do there include visiting the Fort of San Diego, the Chapel of Peace and the Zocalo. If you have a love for watersports, look no further than Cozumel; it’s a snorkeling and diving mecca. Explore colorful reefs and plenty of fish. 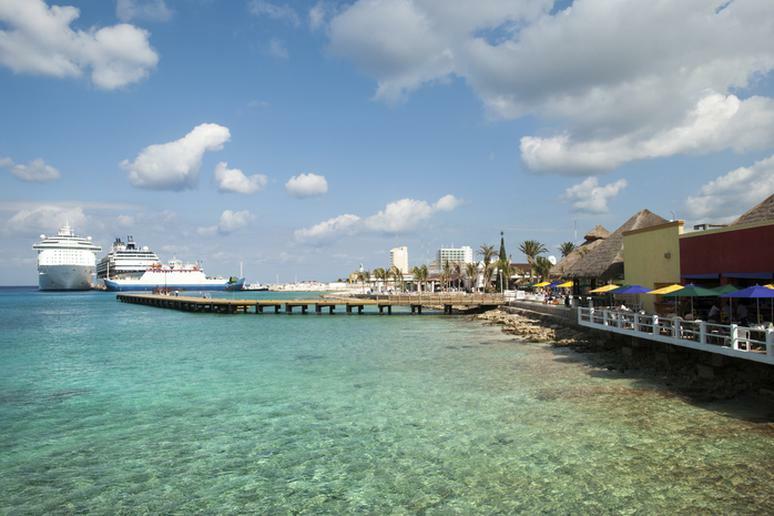 Cozumel is also a favorite among those who enjoy a laid back atmosphere. 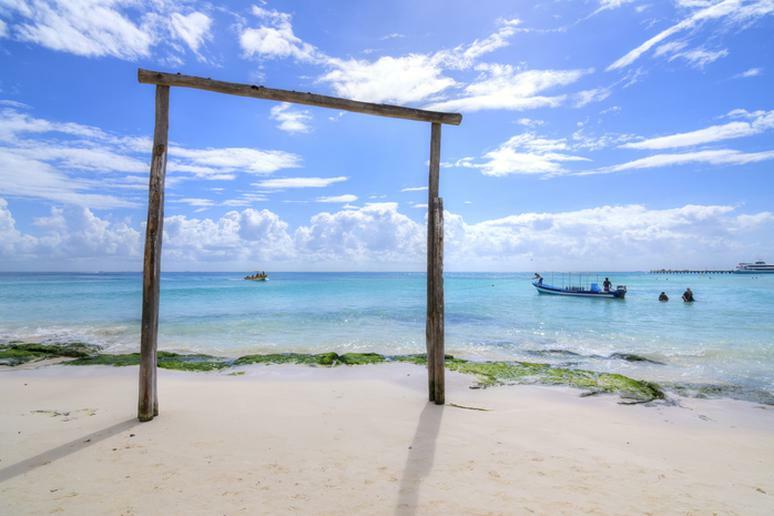 If you’re itching for some sightseeing, you’re in luck because there are ferries that run to Playa del Carmen; you can visit the Mayan Ruins of Tulum and Chichen Itza. Located in the Mexican state of Sinaloa, Mazatlán is a beautiful beach resort, known for its romantic atmosphere. 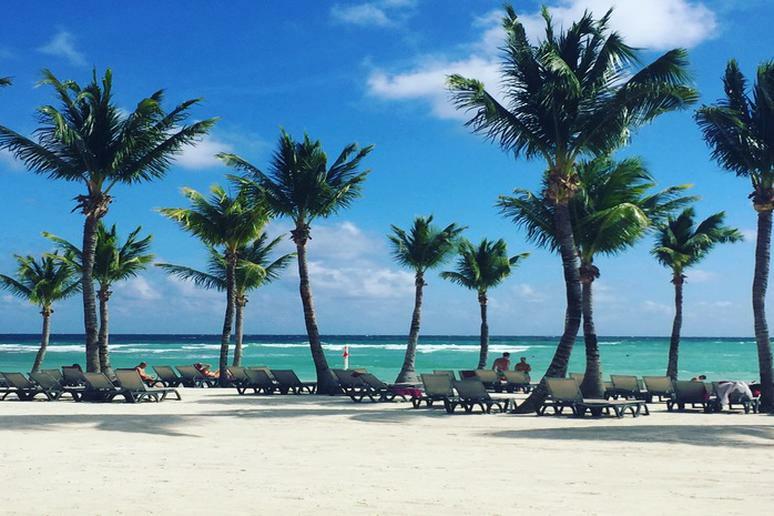 Enjoy miles of golden beaches and blue lagoons. Explore waterfalls, an ancient mine, and mineral springs at the Enchanting Cosala. While you are there make sure you visit El Fuerte for history, stunning architecture, and delicious cuisine. 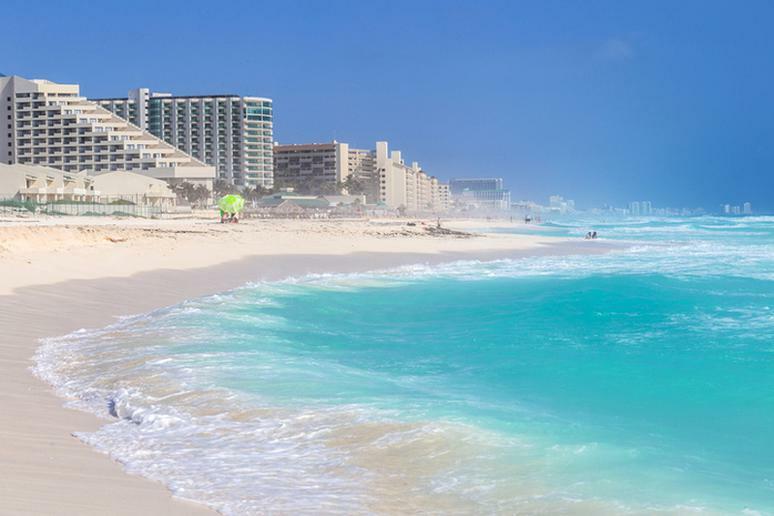 South of Cancun is this gorgeous stretch of Caribbean coastline. The Riviera Maya is a popular family vacation destination. It is well-known for its abundance of recreational activities and luxurious all-inclusive resorts. Tourists enjoy snorkeling and scuba diving in the crystal clear waters surrounded by the colorful life that inhabits the reefs.